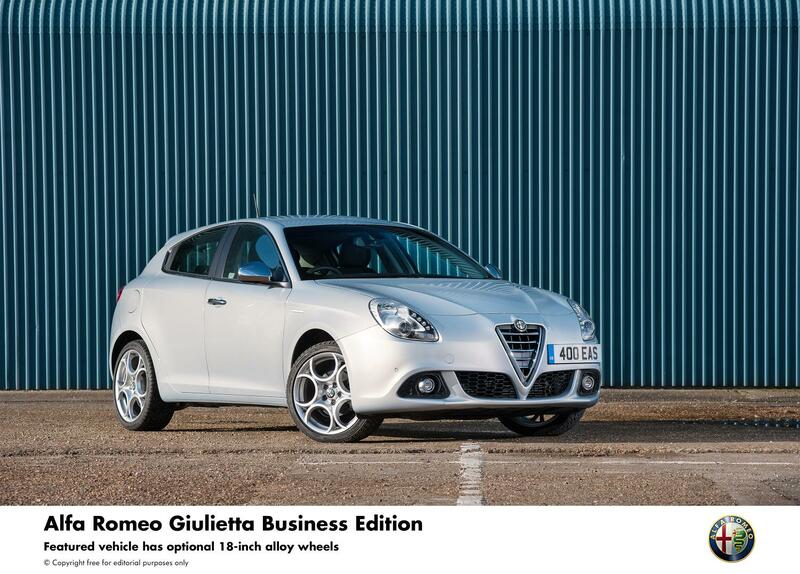 The UK subsidiary of Italian carmaker Alfa Romeo has launched the new Alfa Romeo Giulietta Business Edition. The new car is aimed specifically at business drivers. The new model is based on the Distinctive trim level but comes with some more features. Other than offering a set of 16-inch alloy wheels; dual-zone climate control; cruise control; rear parking sensors; DAB digital radio and Bluetooth connectivity, the new Business Edition also gets 6.5-inch Uconnect™ infotainment system upgrade, with voice-programmable satellite navigation with 3D mapping, as well as the Visibility Pack, which includes dusk and rain sensors; self-dimming rear-view interior mirror and power folding door mirrors, front seat electric lumbar support and front parking sensors. 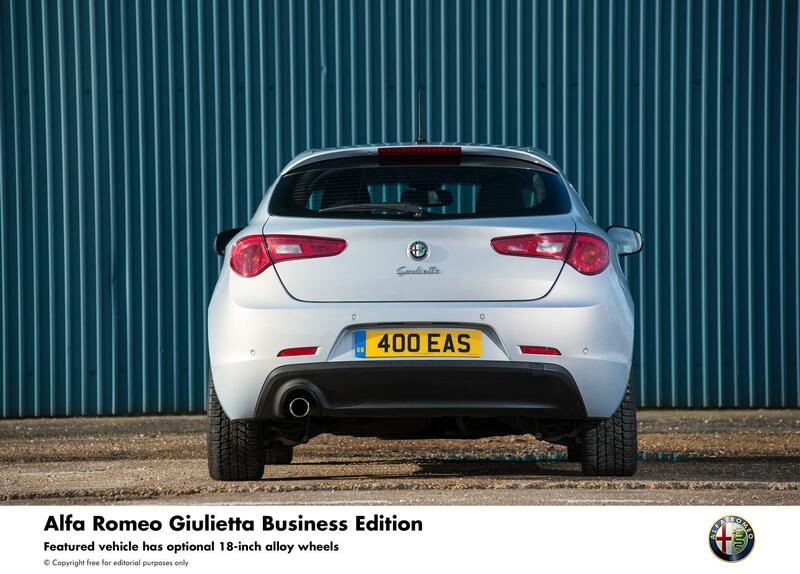 The new Business Edition has been launched with a choice of four engine options, all of which have low CO2 emissions and hence, benefit from low taxation. The engines for the new model include: 1.6-litre JTDM-2 turbo-diesel 105hp, new 2.0-litre JTDM-2 turbo-diesel 150hp, 1.4 Turbo Petrol 170hp and 2.0-litre JTDM-2 turbo-diesel 175hp. While the first two powerplants come mated to a six speed manual transmission, the other two benefit fromAlfa Romeo’s six-speed ALFA TCT twin dry-clutch transmissions. 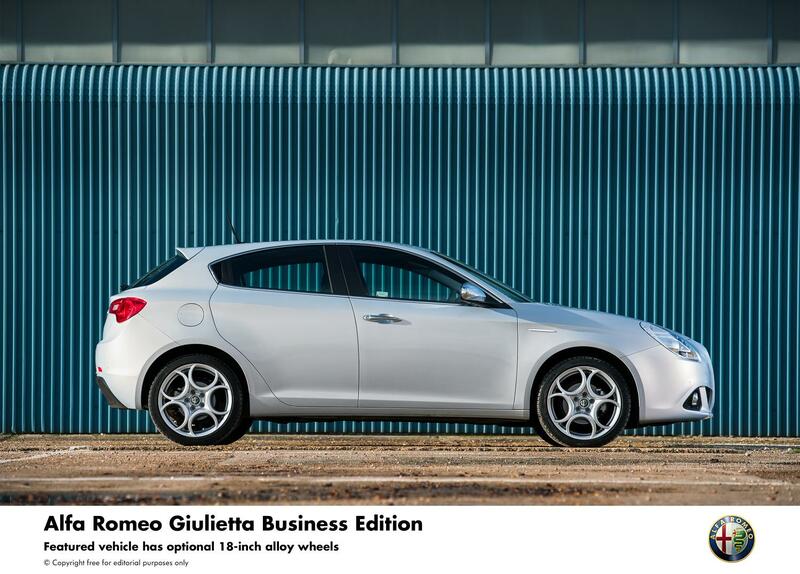 The new Alfa Romeo Giulietta Business Edition not only offers upto £2,000 worth of more equipment, its OTR price is actually lower! The new model has gone on sale with prices starting from £18,990 OTR.